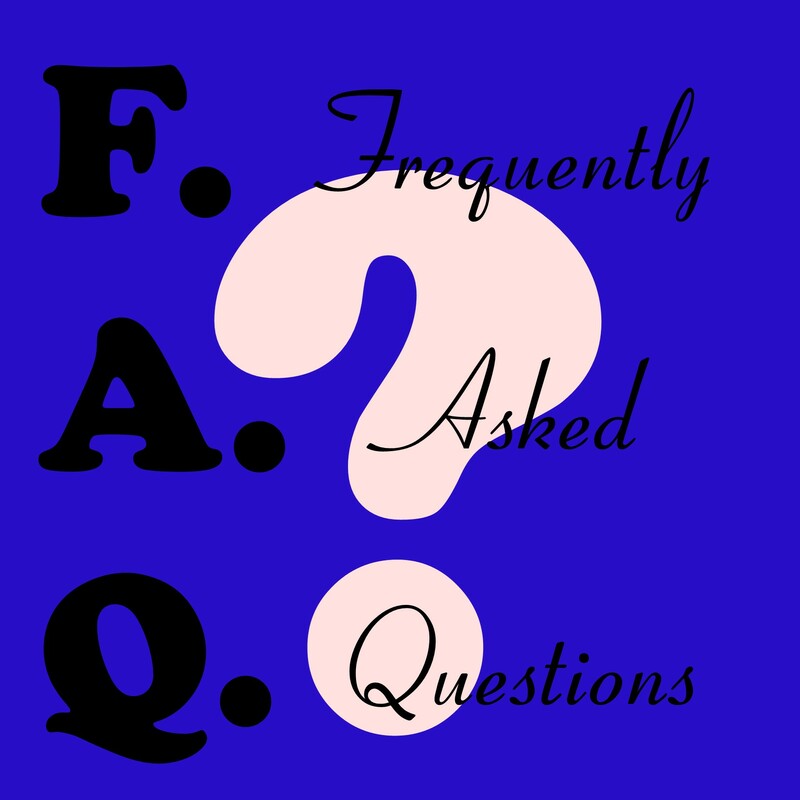 When people are asking questions about and researching HCG, one thing they often ask is how to mix HCG. 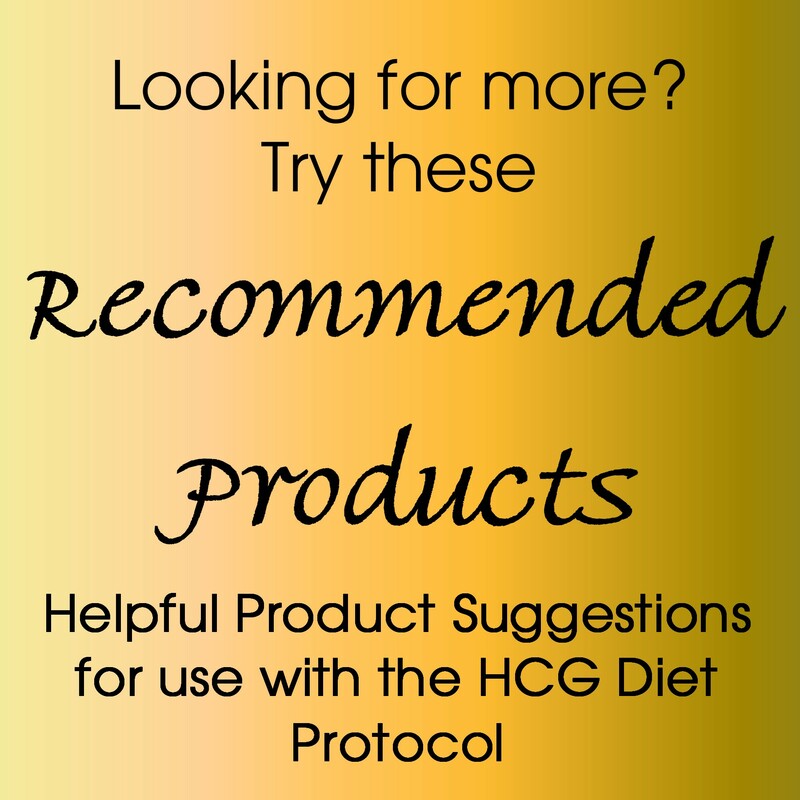 How to mix HCG is a very important question, after all this is one of the few weight loss regimes out there that require you to "doctor" your own medication. 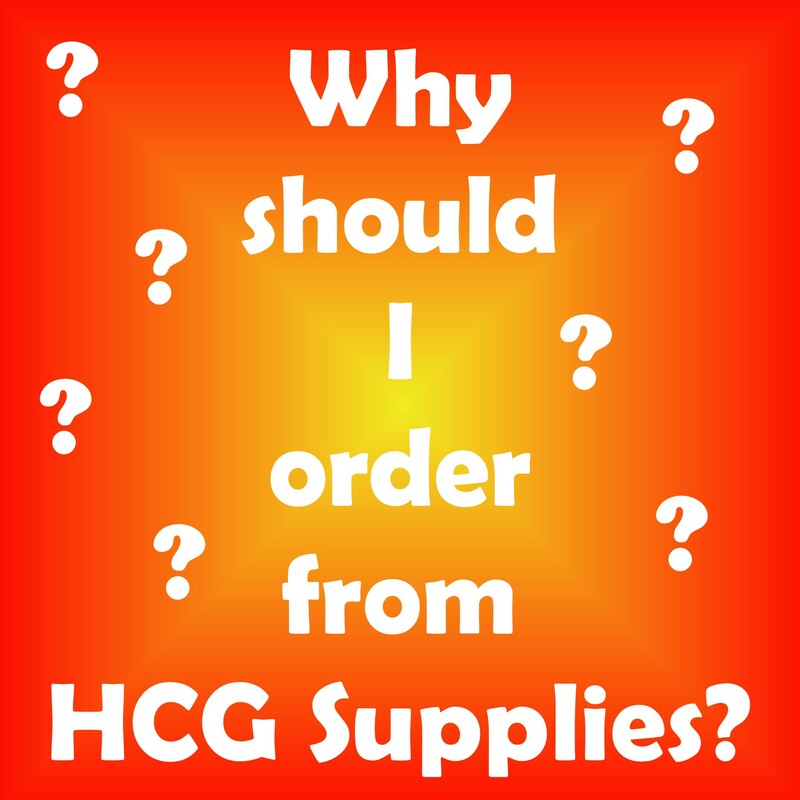 The good news is that HCGsupplies.com has several informative articles that will quickly and easily walk you through the process of preparing, storing and using your very own HCG mixture.